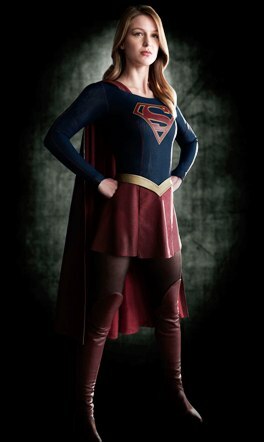 Here’s a first look at a new superhero series – six and a half minutes of CBS’ Supergirl that should arrive in the US in November. But giving it the benefit of the doubt, assuming a terrible edit to fit the six minute preview format, it might manage to blend humour and superheroics with a female lead. I’ve heard that sort of tone would be following a lead that The Flash has taken (The Flash would definitely take the lead, I hear he’s fast). Maybe The Flash is the next show that should be on the Televigion list? Let me know what you think, readers.